Understanding "Cat Talk" – What is Your Kitty Saying? I thought this was halirous when I saw it!!!!!!! 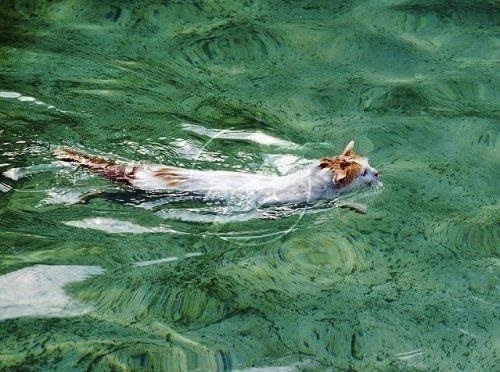 Everyone knows that cats hate water but today I read that cats that come from the area around Lake Van in Turkey actually like swimming. They are known as Turkish Van cats. I don't know whether this is true or not. It seems odd for a cat to like water. Maybe that is a cat myth not a cat fact! Could there be something different about their fur? Turkish Vans are large white cats with coloured markings around their face. They also have colour on their tails. Their fur is long and soft. Tony is pretty old now. I think he is over twenty but I'm not really sure. I think I got him in 1995 and he wasn't a kitten but a feisty young cat, maybe a year old. At the time I had a cafe in Fitzroy with my mum and sister. It was really, really hard work as we hadn't worked in cafes before and there was a lot to do and an a lot to learn. I had a ginger cat called Patsy and she was a lovely cat but I was working really hard and sometimes I didn't pay her as much attention as I should. Then one day she was gone. I think she moved in with a family down the lane as I saw her around and she looked well cared for but she wouldn't come to me. Being so busy, I just sort of let it be which was probably the wrong thing to do. Anyway after a couple of months the house began to be over run with mice. You could hear them scritching in the space between the walls and they left their droppings around. It was annoying but, yeah I was busy. Then one morning after I had been working at night, something happened. I had got up early to answer the door. It was a police officer about a break in next door. Then I went back to bed and to sleep. I woke up to the feeling of my fringe being chewed and then I saw a mouse running away. A mouse had been eating my hair! You could even see where my hair had been chewed. I decided that I needed to get another cat. So I went to an animal shelter, Lort Smith I think, and chose the feistiest cat I could find. 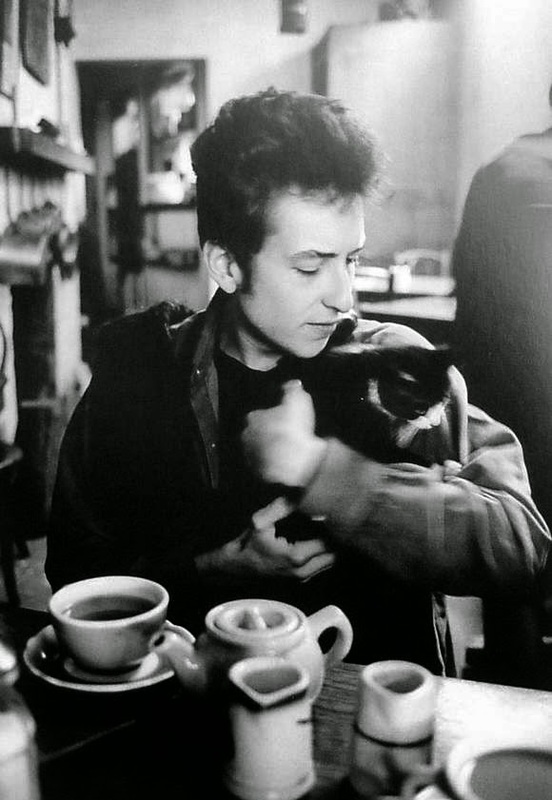 He was a young black and white cat. He was a great cat for me because not only did he keep all the mice away, he was very, very vocal. There was no way that anyone would forget to feed Tony or pat him or look after him, because he would always tell you what he needed. Sometimes very loudly. It took a while to think of a name for him and finally after my housemate telling me that he really needed a name, I settled on Tony. 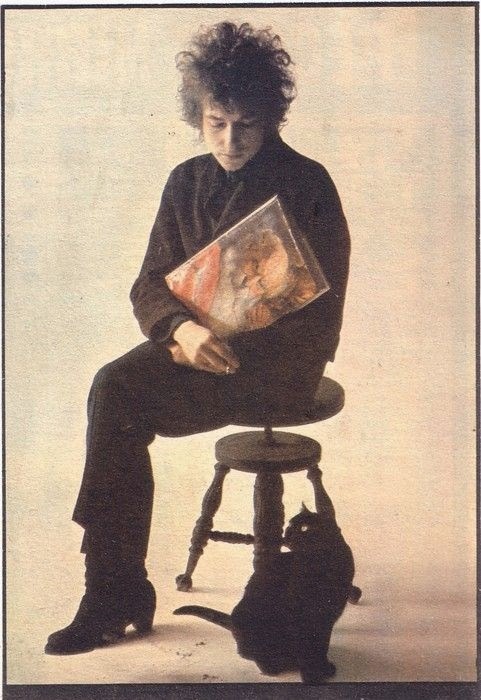 It seemed to really suit him. These photos are from 2007, when he was about twelve.